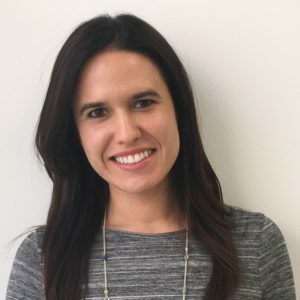 Natalie Ruiz is the Senior Marketing Manager for Endeavor Schools where she is responsible for planning and implementing the marketing plans across all school brands, supporting regional and local marketing strategies to drive enrollment, retention and brand awareness on a national level. Prior to joining Endeavor Schools, Natalie was a Multimedia Sales Planner for ESPN where she was responsible for a portfolio of premium, global brands, managing their offline and online media campaigns across ESPN’s international channels. 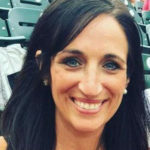 Prior to ESPN, Natalie joined FanVision as a Regional Manager responsible for executing the strategic marketing programs across multiple NFL, NCAA teams, to include: Chicago Bears, Cleveland Browns, Minnesota Vikings and the University of Michigan Wolverines. She later became the Marketing and Creative Manager for the FanVision NASCAR division, where she was responsible for the creative and brand strategy, overseeing and executing the creation and implementation of all creative assets for the NASCAR product. Natalie began her marketing career at HMS Gaming, LLC, where she initiated and developed the branding and all marketing collaterals for the company. Natalie attended the Honors College at Florida International University and graduated with a Bachelor of Business Administration. 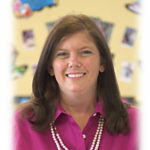 Natalie is also a Carrollton School of the Sacred Heart alumna.